You know every Honda is green, safe and fun. And a certified used Honda is no exception. You get all the benefits of a new Honda, including peace of mind and the confidence that comes with a factory warranty. That’s because every Certified Used Honda must pass a series of dealer inspections to ensure it meets the most stringent Honda standards. 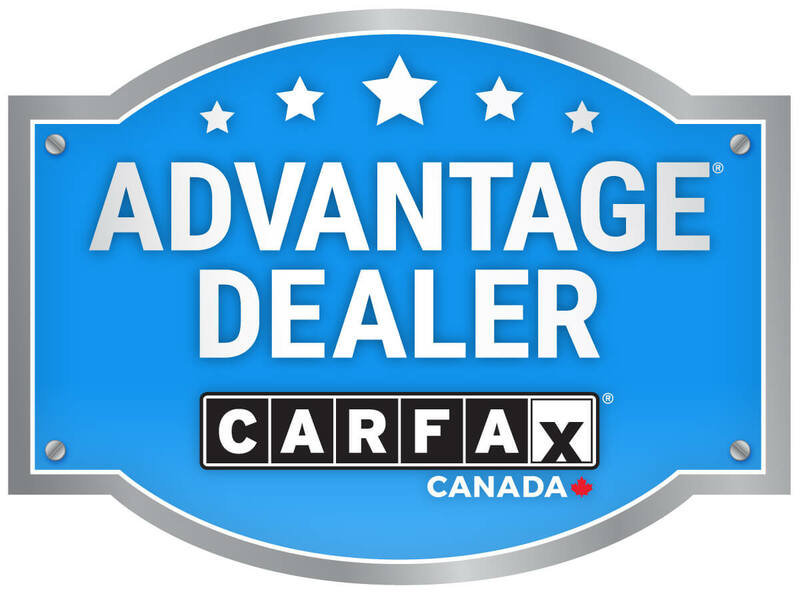 That means every Certified Used Honda upholds the same dependability, quality and reliability Honda is known for.